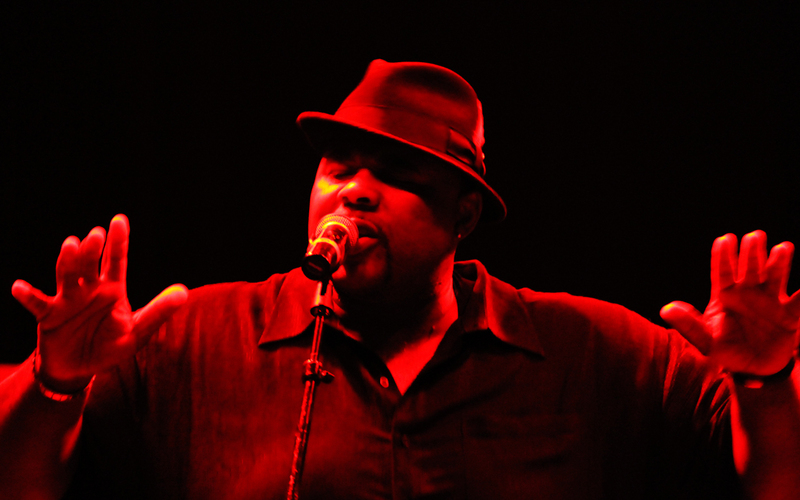 Interview with BJ SMITH by Ruthie Burst on Youbloom TV, discussing his continued participation in Soul/R&B and some past, present, and future endeavors! 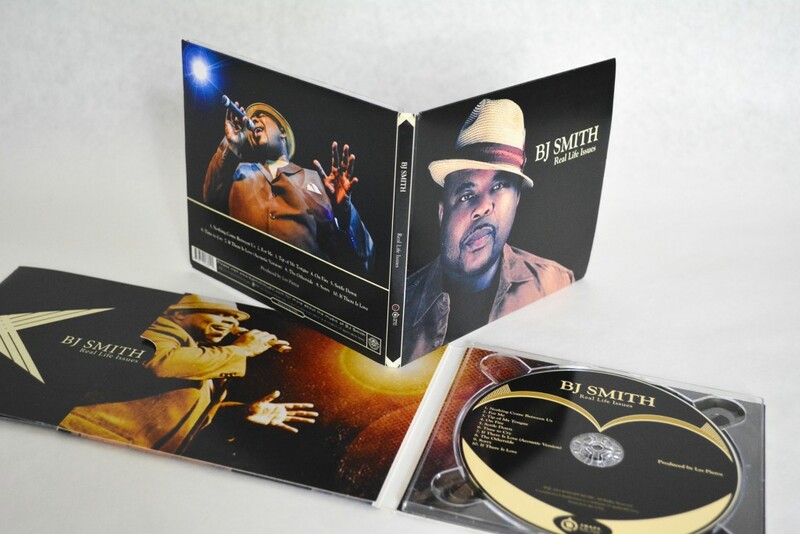 BJ Smith – Real Life Issues CDs Now Available! Click the image below. 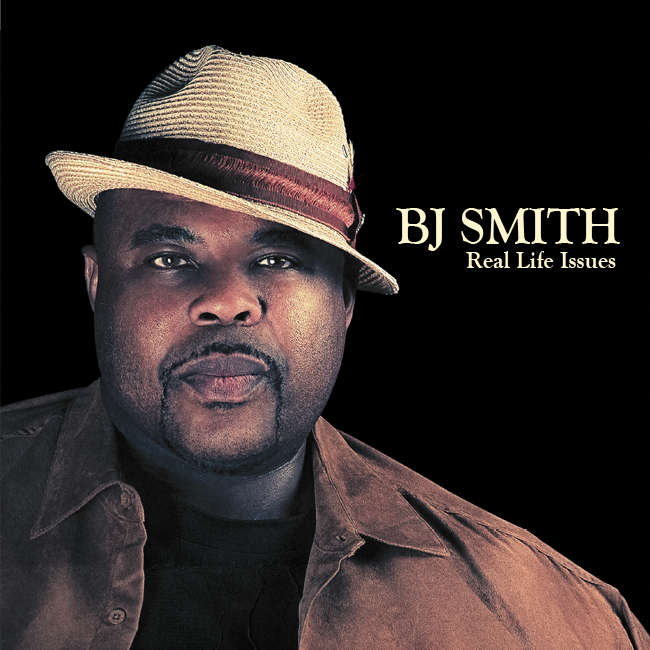 Or download REAL LIFE ISSUES by clicking the iTunes logo below! 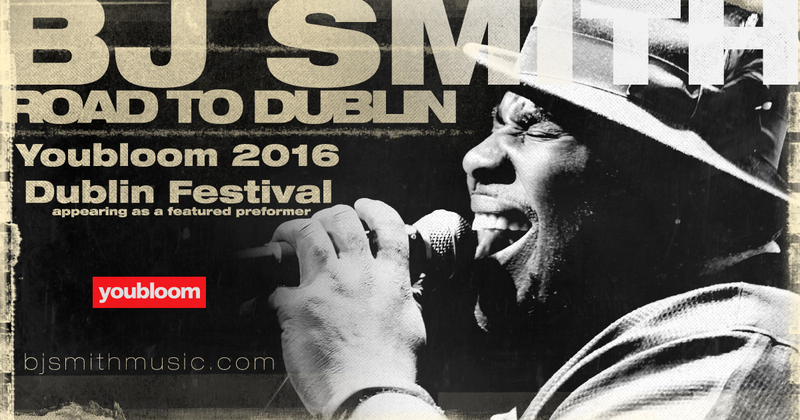 Check back to the home page for updates on gigs, music and more.